Brighten up your mornings with Isotopy's WakeBright Alarm Clock. We also have an app that will ensure you drink enough water throughout the day, and a virtual gallery of Aubrey Beardsley's work. 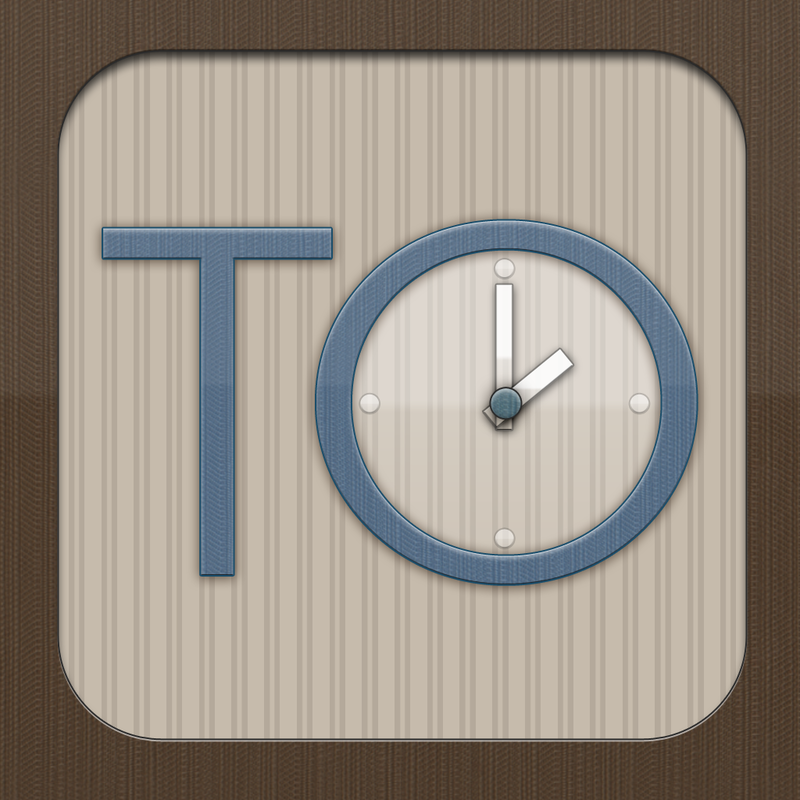 Time Off ($1.99 → Free, 3.7 MB): A business app to request, manage, and report all of those paid time off days. Keep track of vacation, sick, personal, and other work days you use. The app allows time off requests via email, multiple employer and employee entries, exportation of data to a spreadsheet or email, and even calculates borrowed and rollover accumulations into the next fiscal year. Time Off is available for free today only (08/28). It has a 4.5-star rating with a total of 79 ratings. Grid Diary - The simplest way to get started with keeping a diary ($2.99 → Free, 19.8 MB): A diary app that provides you with a little inspiration. 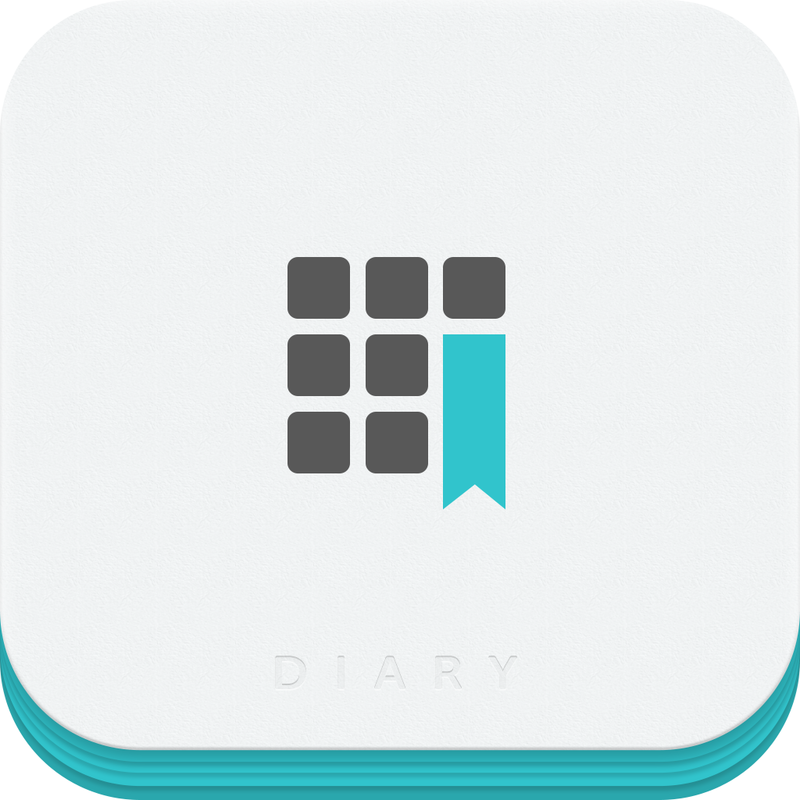 Instead of having you freely write in a diary, Grid Diary jogs your memory by presenting you with a series of daily questions that you must answer. This way you'll never draw a blank. You're able to customize the questions you're asked, and answer them separately or consecutively. The app also includes a calendar view, portrait and landscape orientation support, text search, reminders, passcode protection, and iCloud support. Grid Diary - The simplest way to get started with keeping a diary is available for free for a limited time. It has a 3.5-star rating with a total of 119 ratings. 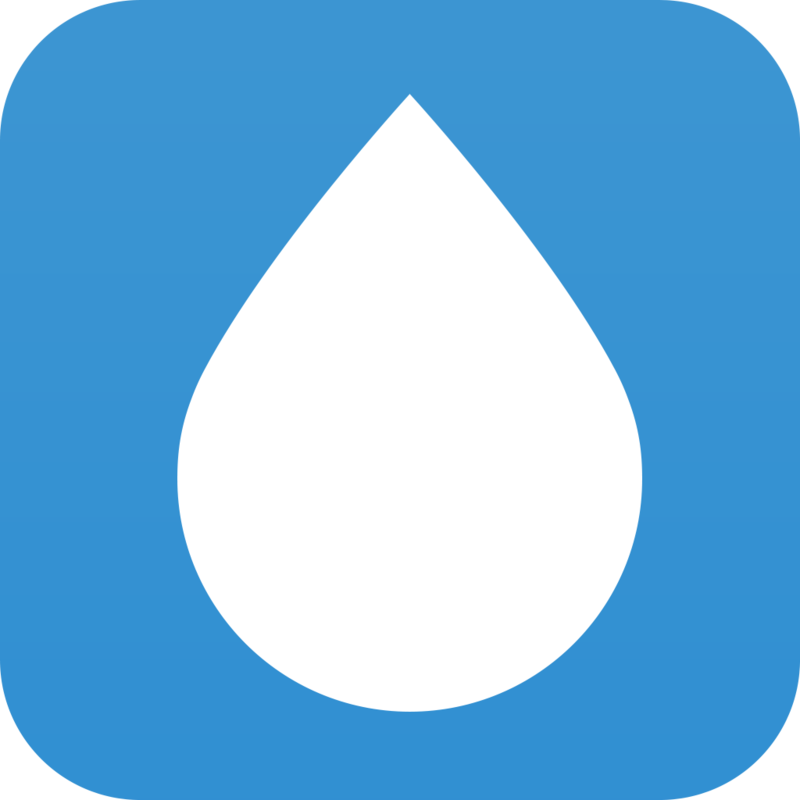 WaterMinder - Water Reminder & Tracker ($0.99 → Free, 1.4 MB): Keep tabs on your water intake throughout the day with this health app. You must first provide your gender and weight so WaterMinder can calculate your necessary water intake. Then every time you have a glass of water, record it with a tap. You're able to choose from pre-defined amounts of water, or you can create your own. 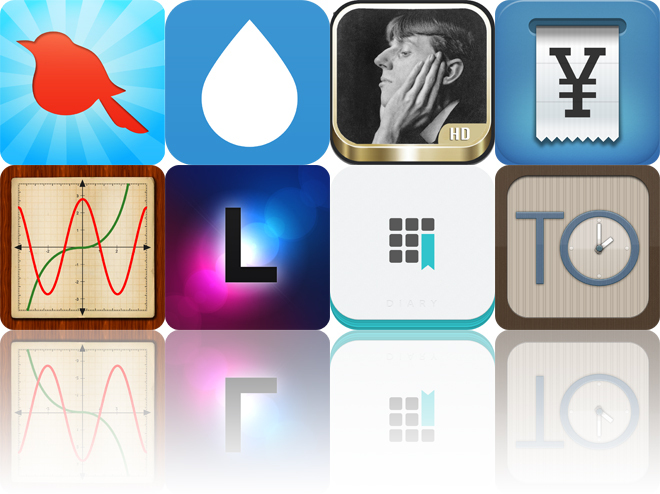 An icon badge will also display the percentage of water you've consumed throughout the day. Reminders can be set up to ensure you stay on track. The app also includes intake history, a graph to see your progress, and a guide to drinking water. WaterMinder - Water Reminder & Tracker is available for free for a limited time. It has a 4.5-star rating with a total of 8 ratings. DailyCost – Simple, Elegant and Intuitive Expense Tracker to Organize Your Daily Finance ($1.99 → Free, 8.3 MB): Track your expenses throughout the day with this easy to use and easy on the eyes finance app. Just pull down on the receipt tape to add an expense. You can then define an amount and pick a category. The amount you entered is accompanied by the category icon on the receipt tape for quick reference. You can also swipe left and right to tear the tape and see your totals from other days. 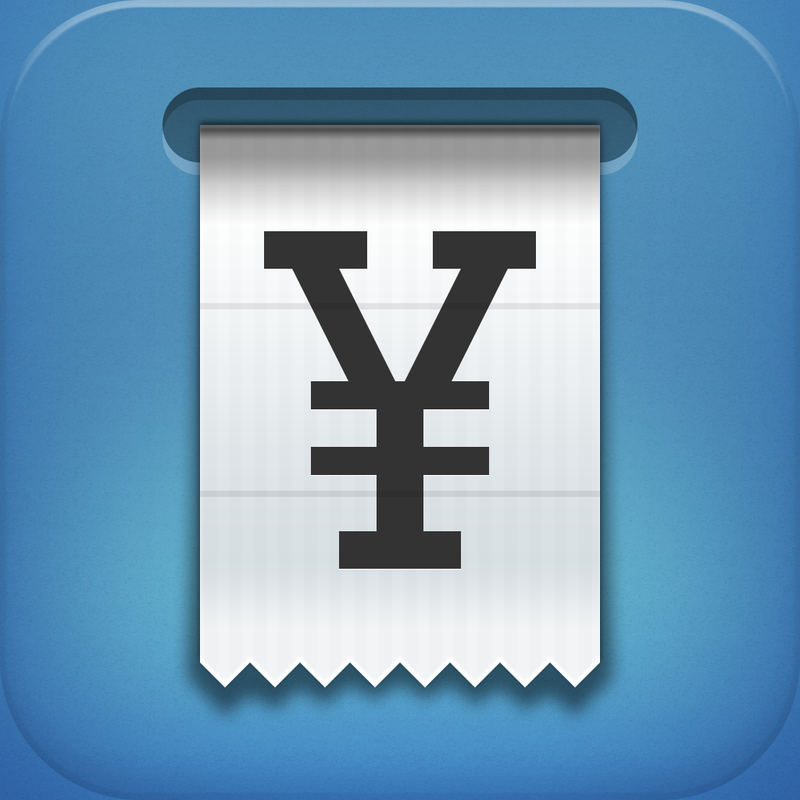 The app includes the ability to reorganize categories, loads of currencies to choose from, and 13 wallpaper options. DailyCost – Simple, Elegant and Intuitive Expense Tracker to Organize Your Daily Finance is available for free today only (08/28). It has a 4.5-star rating with a total of 588 ratings. WakeBright Alarm Clock ($0.99 → Free, 34.0 MB): Brighten up your mornings with this alarm clock app. You're able to set up multiple custom recurring alarms. Each alarm can feature a different tone, song from your library, or playlist from Pandora, and they can be customized with different screen and sound effects. There's even an option to speak the date, weather, your reminders, and events for the day. Then before you go to bed plug your iDevice into its charger, disable auto-lock, and turn on night mode. WakeBright will take care of the rest. 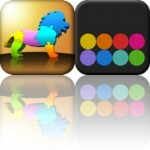 The app also includes the ability to set different day and night background colors. 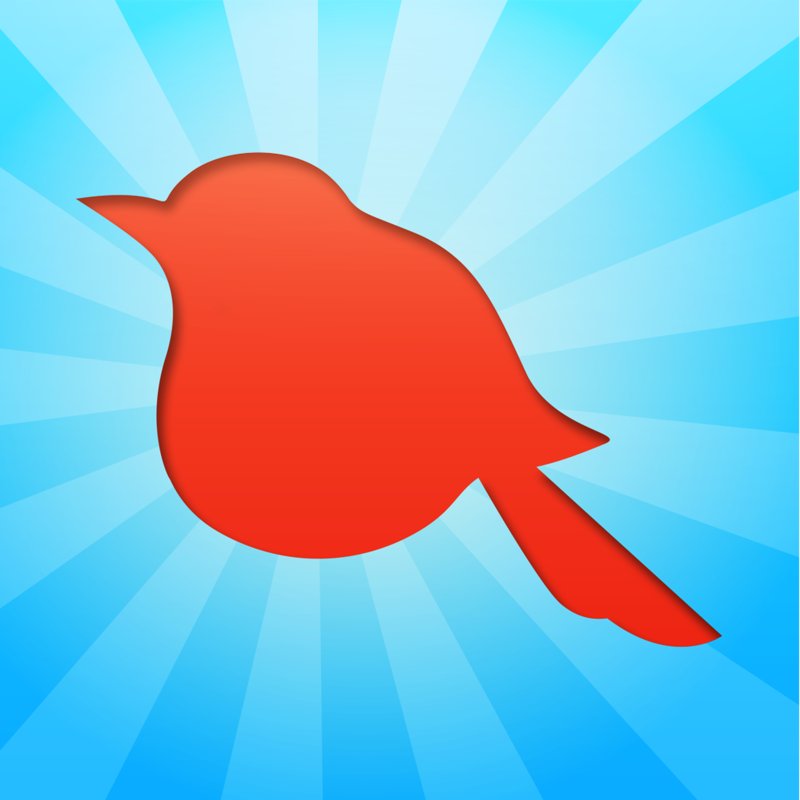 WakeBright Alarm Clock is available for free for a limited time. It has a 4.5-star rating with a total of 66 ratings. My Graphing Calculator ($1.99 → Free, 2.0 MB): Why buy an expensive graphing calculator when you can have one on your iDevice for free? My Graphing Calculator features a standard scientific calculator that supports complex numbers and saves all of your calculations on history tape. It also allows you to view the values of your functions in table form, set variable start values, graph up to four functions simultaneously, and present results in either portrait or landscape orientations. 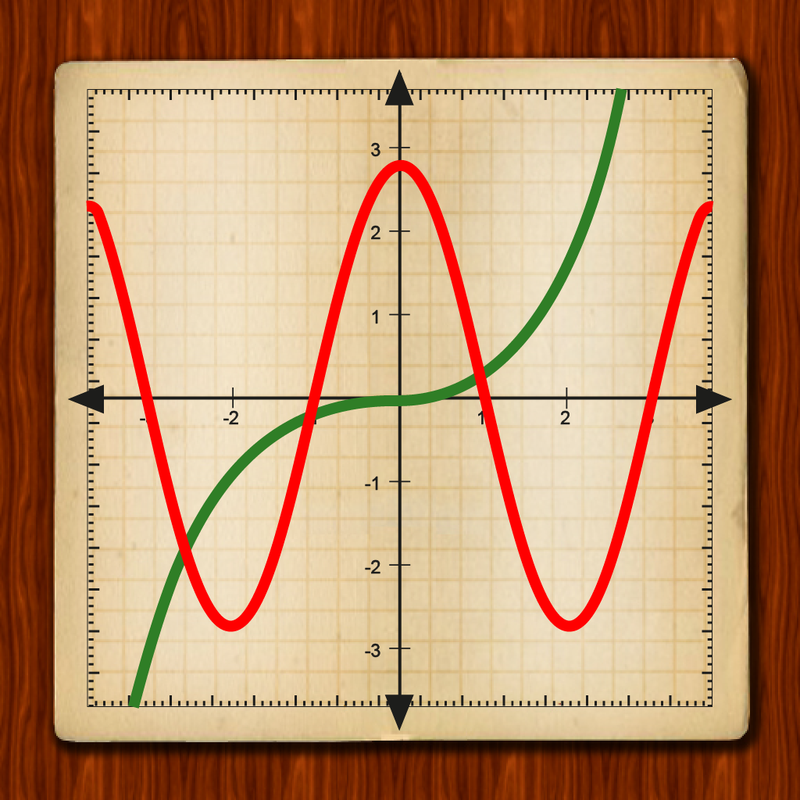 My Graphing Calculator is available for free for a limited time. It has a 4.5-star rating with a total of 20 ratings. Luminance ($0.99 → Free, 3.7 MB): Edit and enhance your favorite photos with this beautifully designed photography app. Each of the 25 filters can be edited in a variety of ways, giving you almost unlimited control over the process. The app includes the ability to reorder your adjustment layers, copy edits from a photo and apply them to others, view history, crop and rotate, and share your photos via Facebook, Twitter, or email. 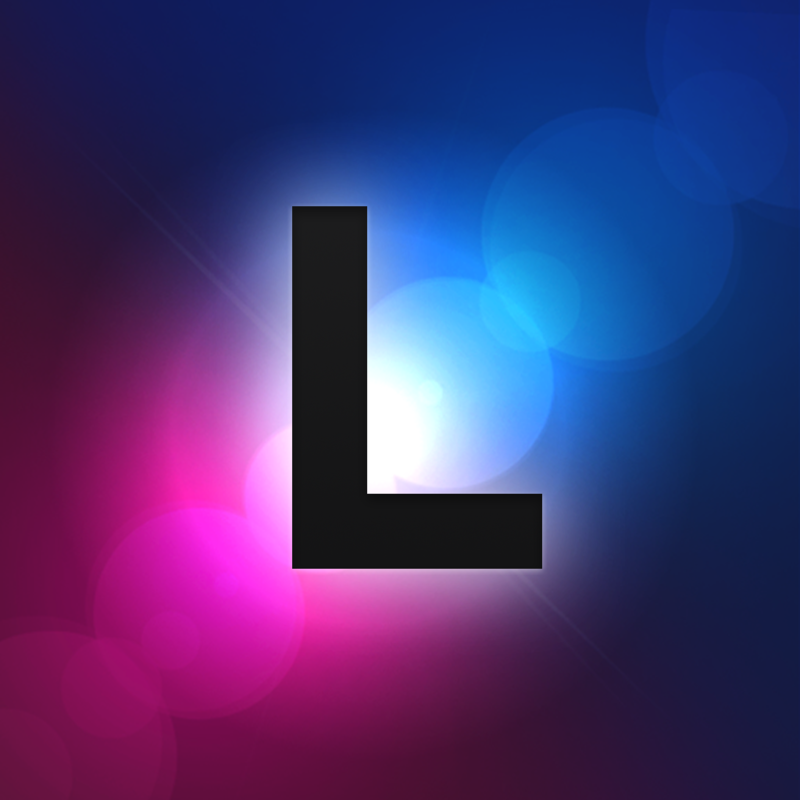 Luminance is available for free for a limited time. It has a 4.5-star rating with a total of 1124 ratings. 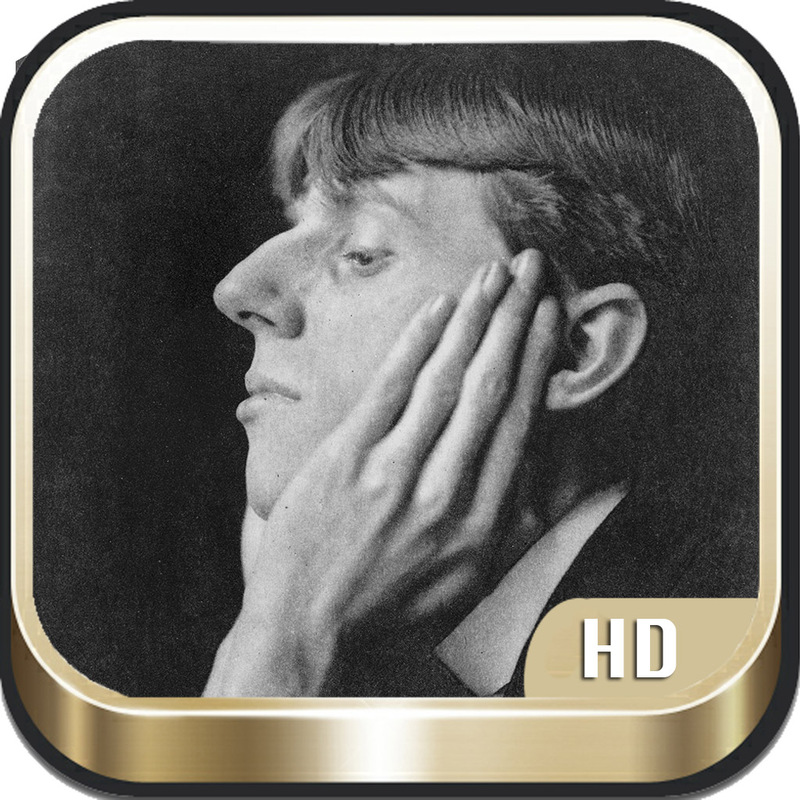 Beardsley ($0.99 → Free, 102.8 MB): Browse through a virtual gallery of Aubrey Beardsley's work with this lifestyle app. Upon first launch, the app will need a moment to generate thumbnails for the over 200 pieces of art. But don't worry, the wait is worth it! You can then swipe through the scrolling list of thumbnails, search for specific works of art by keyword, or break them down by category. Each piece is presented in HD, allowing you to zoom way in without losing detail. 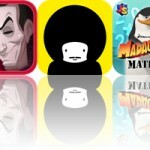 The app also includes the ability to save and share artwork, links to videos, and a brief biography. Beardsley is available for free for a limited time. It has a 5-star rating with a total of 6 ratings.